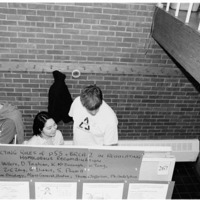 _, _ and _ at Biological Responses to DNA Damage Symposium Poster Session, 2000. 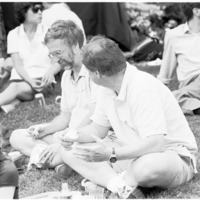 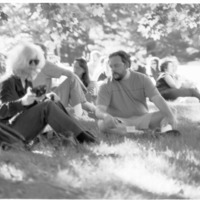 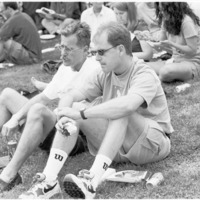 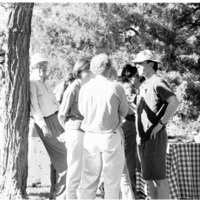 _ and _ at Biological Responses to DNA Damage Symposium Lunch, 2000. 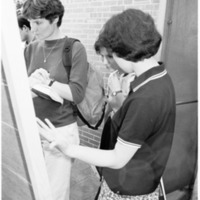 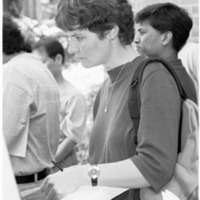 _ at Biological Responses to DNA Damage Symposium Poster Session, 2000. 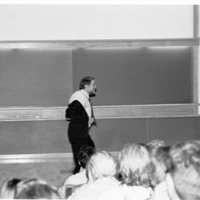 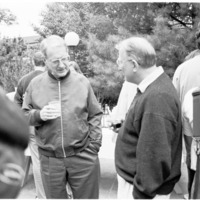 Graham Walker and _ at Biological Responses to DNA Damage Symposium Lunch, 2000. 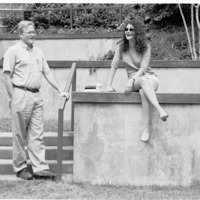 Tags: Biological Responses to DNA Damage~ Walker, Graham C.